Once again I wish you a lot of good things, MyLady. I really hope life is going to go softer on you in 2014. Oh thanks sweetie, huge hugs. I hope you and the pets have a wonderful and happy new year. 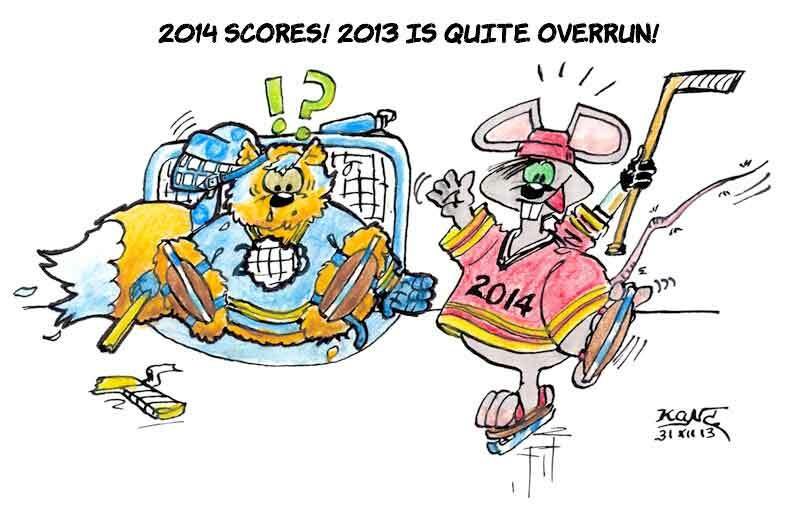 :-) I am sure that 2014 is going to be a good one for all of us.